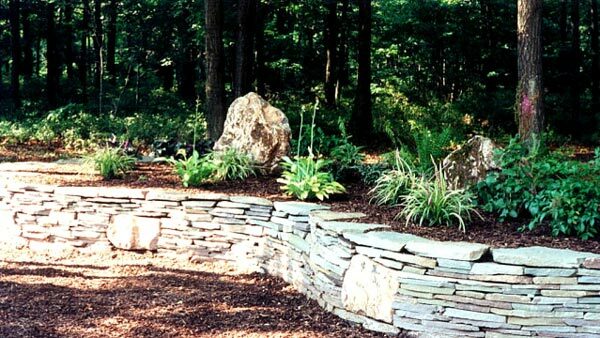 Landscape Design By Lee is a landscape designer, garden coach and consultant serving the local Suffolk County and Nassau County areas of Long Island, New York. Specializing in Custom Design, Residential Entrance Gardens, Backyard Settings, Poolscapes, Berms and Walls, Sun/Shade Gardens, Cottage Gardens, Privacy Screenings, Patio, Walkway & Driveway Design and more. Personal on site garden coaching services are also available. Consultation, Design Plan and Computer Rendered Imaging with Installation Available. The design process begins with an initial meeting and after careful consideration of your landscape desires, digital photographs will be taken of your site. The process continues with exact measuring of the property and environmental factors such as location, lighting, soil and moisture conditions are taken into consideration to achieve the best results. Through visits, a design will be created for you with your wants and needs in mind. Visit my Picture-Trail Album of completed landscape designs . This site contains fifteen albums: Landscape Design By Lee Galleries I-VI, Computer Imaging, Perennials for Sun, Perennials for Shade, Hardy Trees & Shrubs (Evergreen & Deciduous), Grasses & Sedges and Hardscape. It is an informational site for you, the client to have a first hand look at the numerous types of landscape plantings and hardscape that I use in my designs.